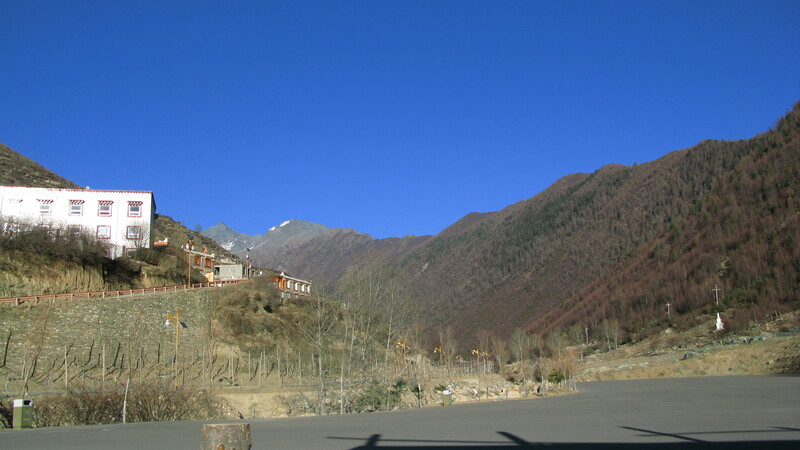 The Siguniang Mountains are located in Wenchuan County and Aba Xiaojin County in Sichuan Province, 235KM from Chengdu. 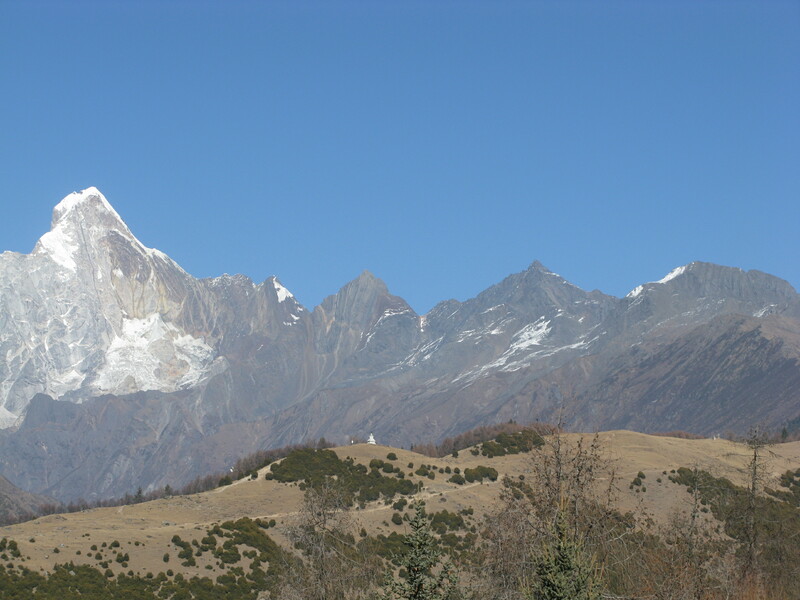 The highest mountain is known as the 4th peak, very technical and standing at 6250 meters it dominates the sky line on a clear day. 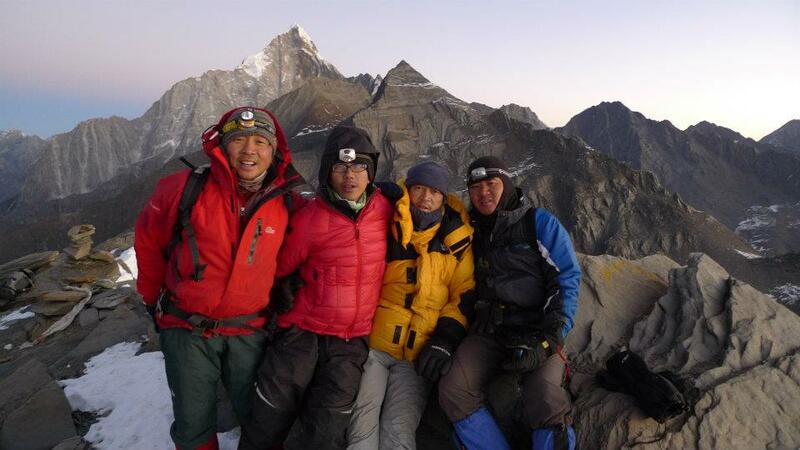 However Dafeng is quite achievable for most fit aspirant mountaineers. It is a popular training peak and it see’s many successful assents every year. 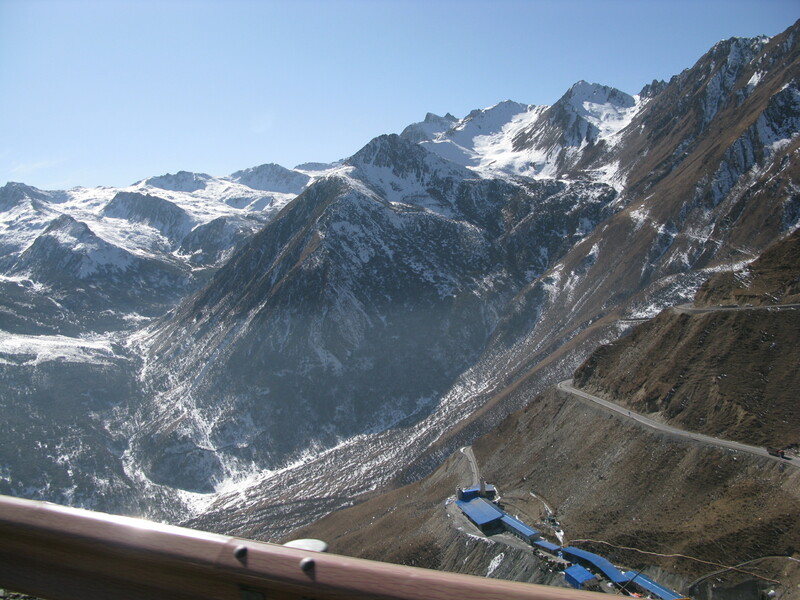 The snow line is quite high and the approach takes you through beautiful vegetation, snow caped mountains and lush green valleys. 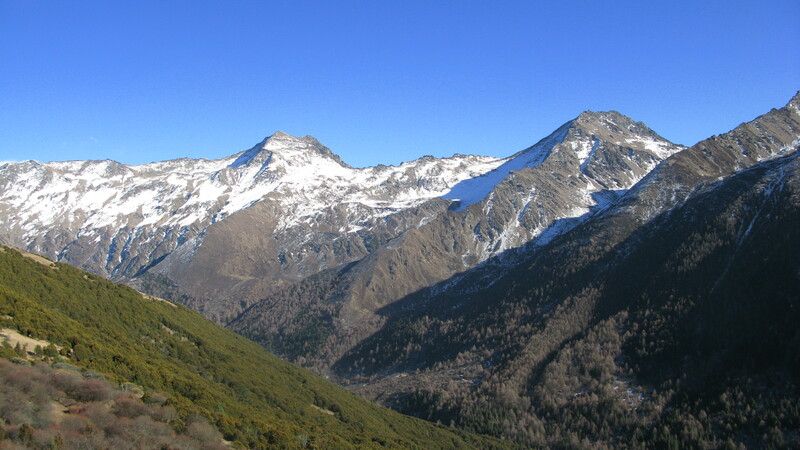 This diverse habitat has given Siguniang the nick name of “the Easton Alps”. I decided that this should be my first snow peak to climb. So here goes. My Flight was from KL, so had to make the 5 hr drive down to LCCT to take the buget flight which costs me a mere S$350. 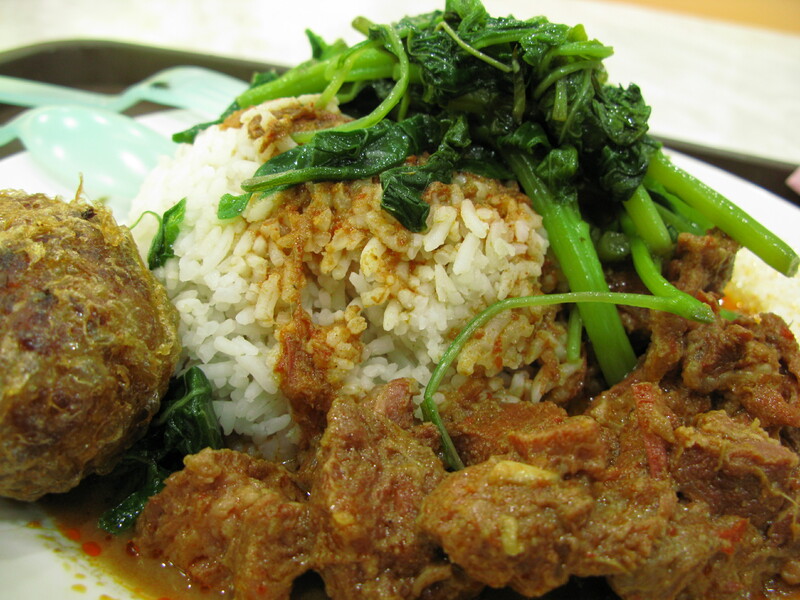 Nasi Padang. At LCCT KL Buget terminal food court. 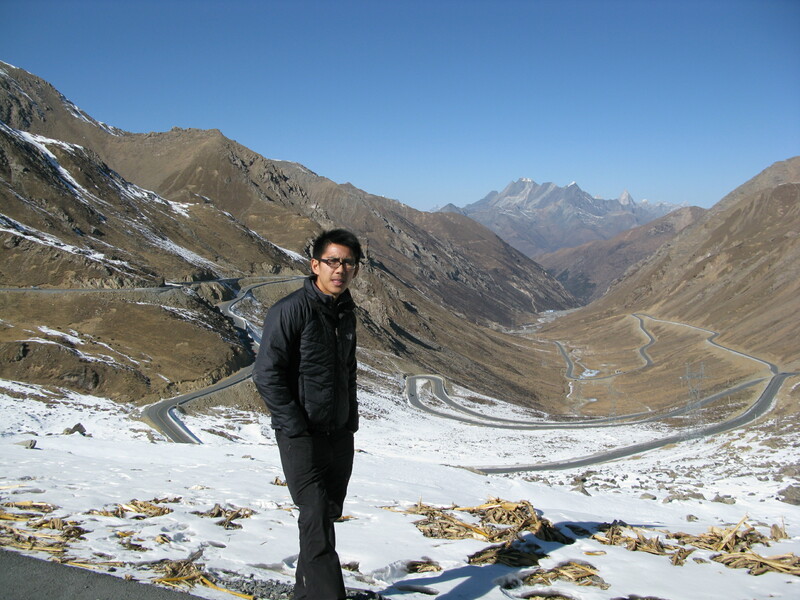 When i reached at Chengdu, was surprised by the coldness and I started to think to myself whether I was really ready to climb the mountain. The Ride would go 266km pass earthquake-raptured towns. Here, I take a first piss stop. 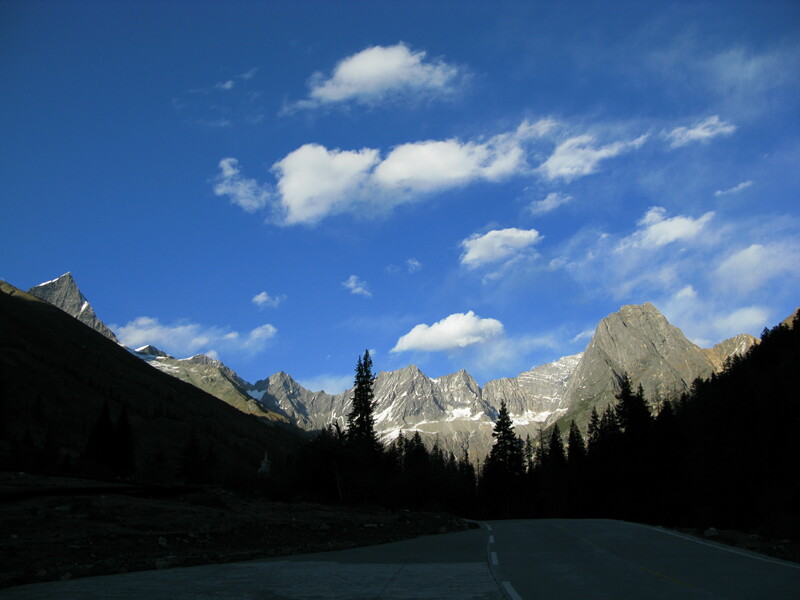 Reaching over the high mountain pass. Feeling some lightheadedness at the high pass. Together with Chinese techno music. Finally, saw Si Gu Niang (4 sisters) for the first time. 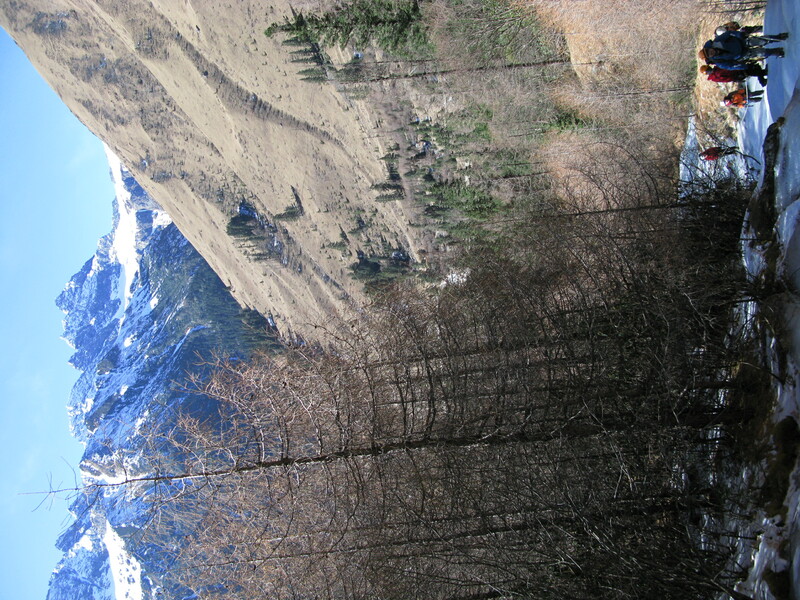 The different mountains cater to different difficulties. From Left to Right, Si Feng, San Feng, Er Feng and Da Feng. 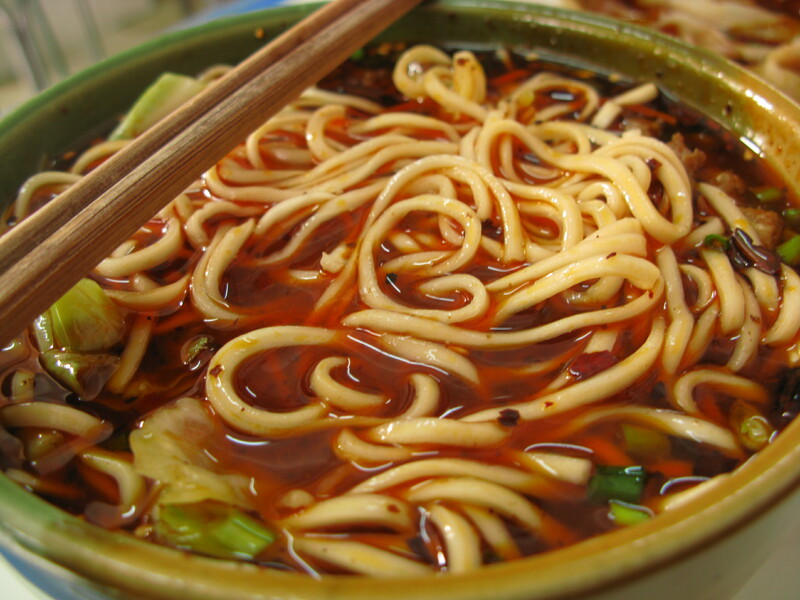 Spicy Chicken Noodles. 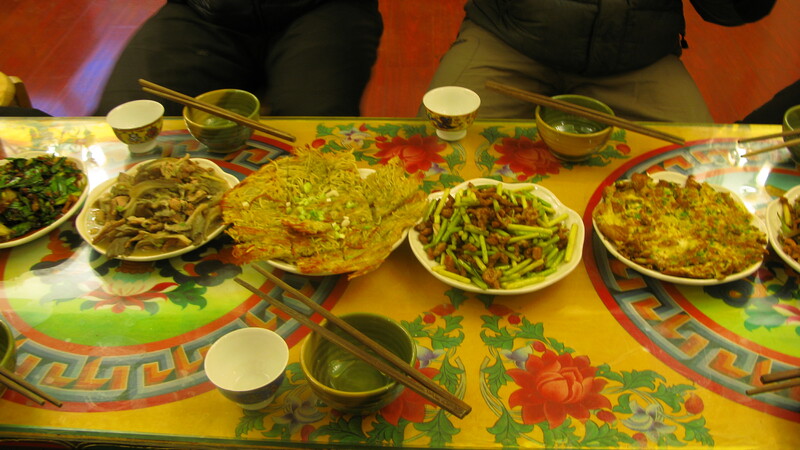 Chinese in Si Chuan are famous for their unrelenting spiciness. The elevations of the 4 sisters. 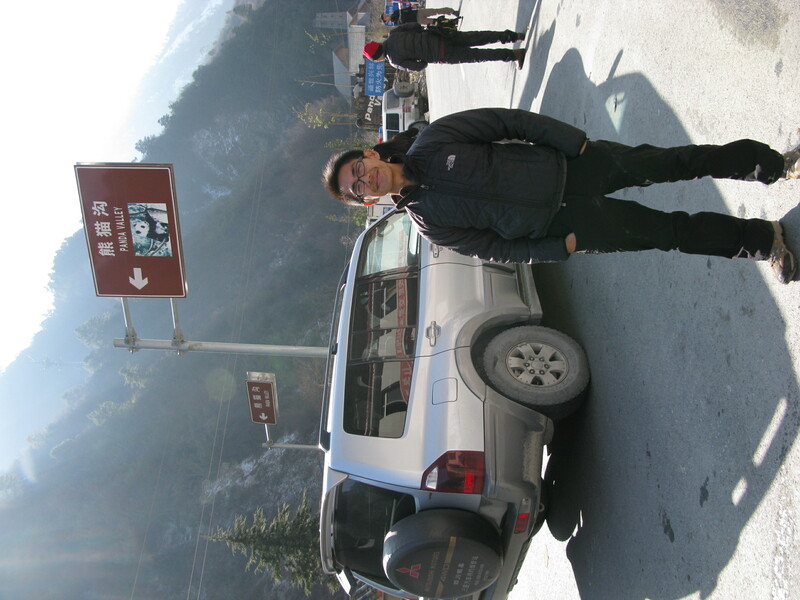 I was going to climb Da Feng. Dinner at the Five Colors Mountain Lodge. Simple Dishes with lots of rice. Yak seems like a popular choice here. My first few steps on ice. Not easy, but well worth the effort. 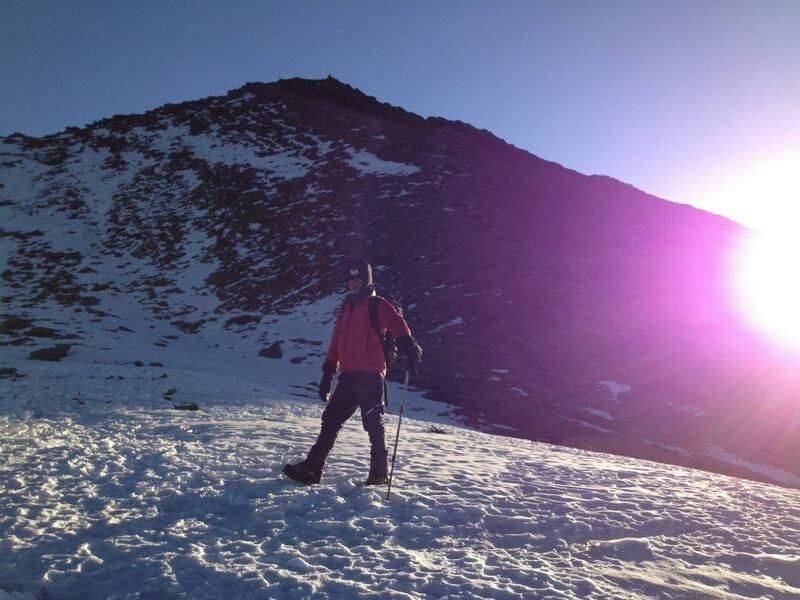 Here, I'm wearing my La Sportiva Spantik with Black Diamond Sabretooth Crampons. 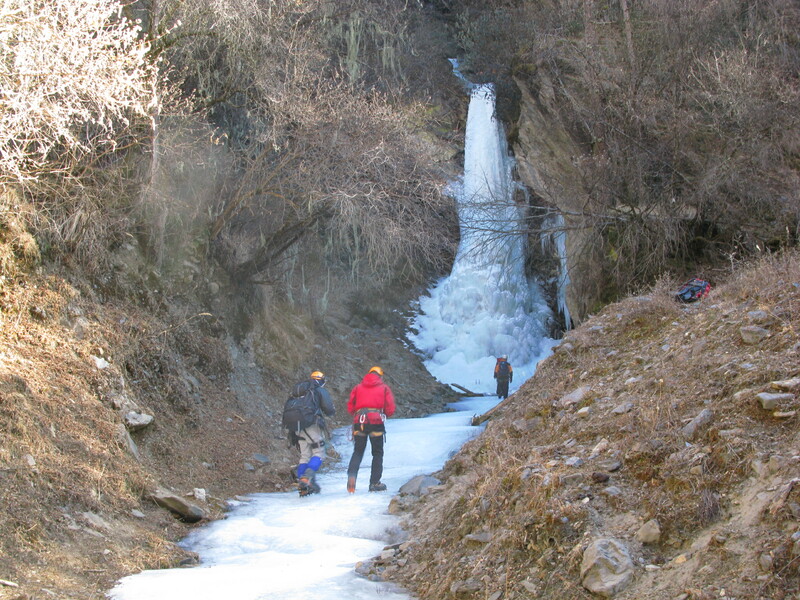 Here, Part of the group are walking up steep waterfall with beautiful views behind. Looks like something from South America but we are still in Si Chuan. Seen along the main road. Second day's climb. More Frozen Waterfalls. Third Day's Climb. A Huge Frozen Waterfall. 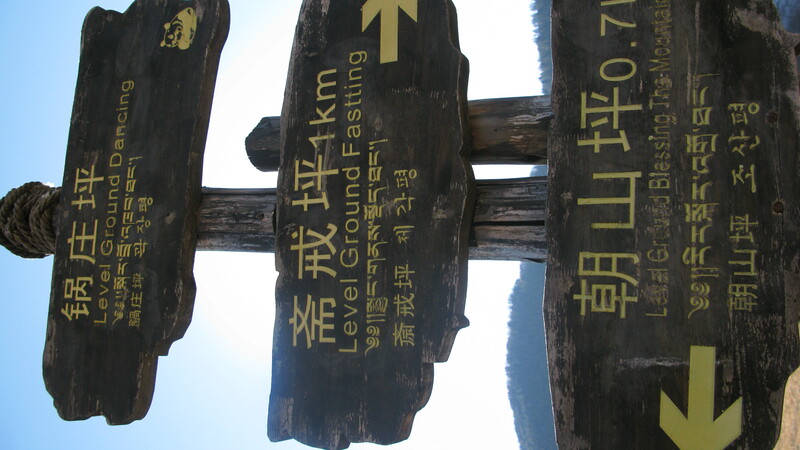 The Forth Day's Climb. More Frozen Waterfalls. Me and my Chinese Guides. Da Lao Er and Le Pu. 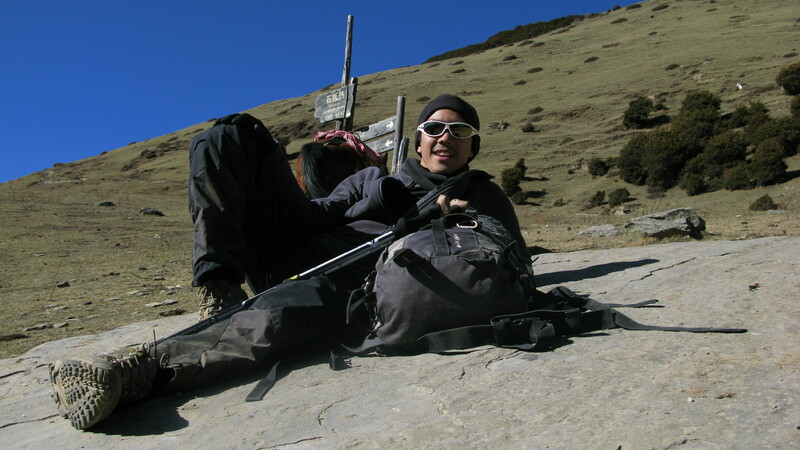 Back At Ri Long after much Climbing for a much needed rest. 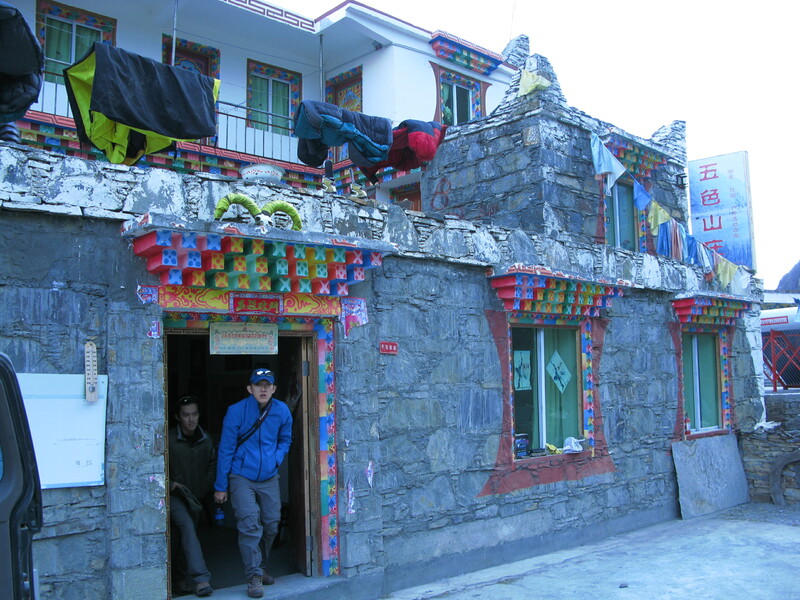 We slept at Le Pu's House where we had good meals a great rest from the mountains. 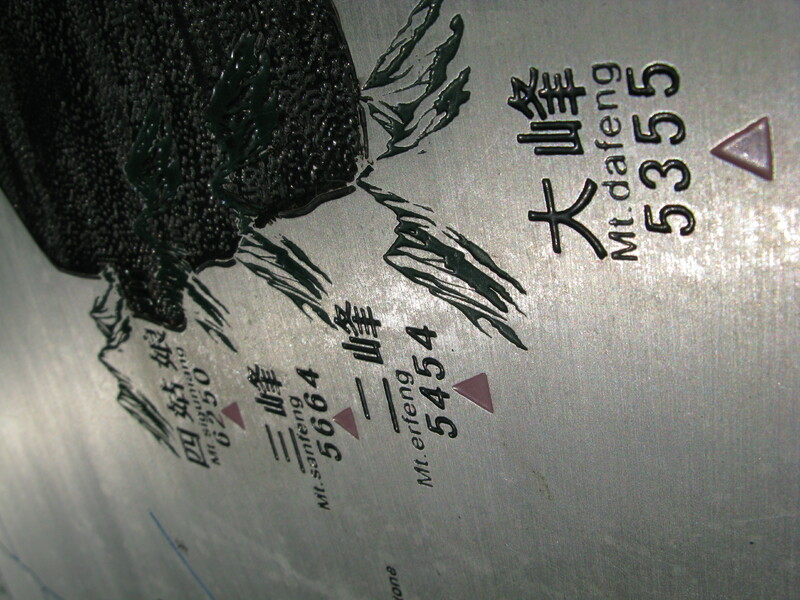 From here, it is possible to see the route up to the Da Feng. That's where we were headed the next day. Dinner At Le Pu's Place. 8 dishes in total. Yak to veggie to Beef to more Veggie. 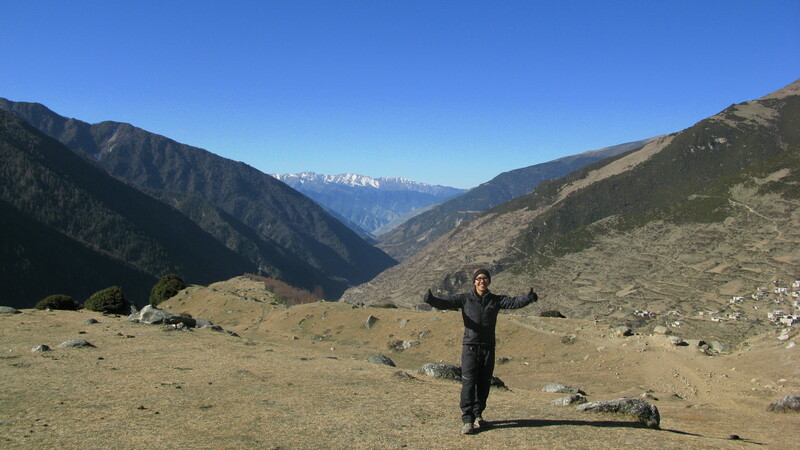 Here, I'm on the Base Camp Trek which takes approximately 4-6 hours to reach on foot. Beautiful skies everywhere. Taking a much awaited rest on a slab. Hydrating on the way up. 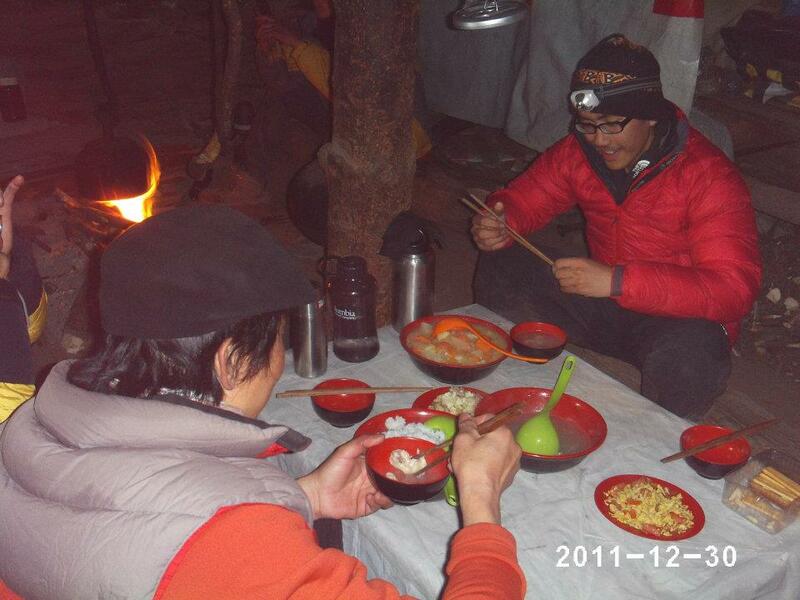 Dinner At Basecamp. 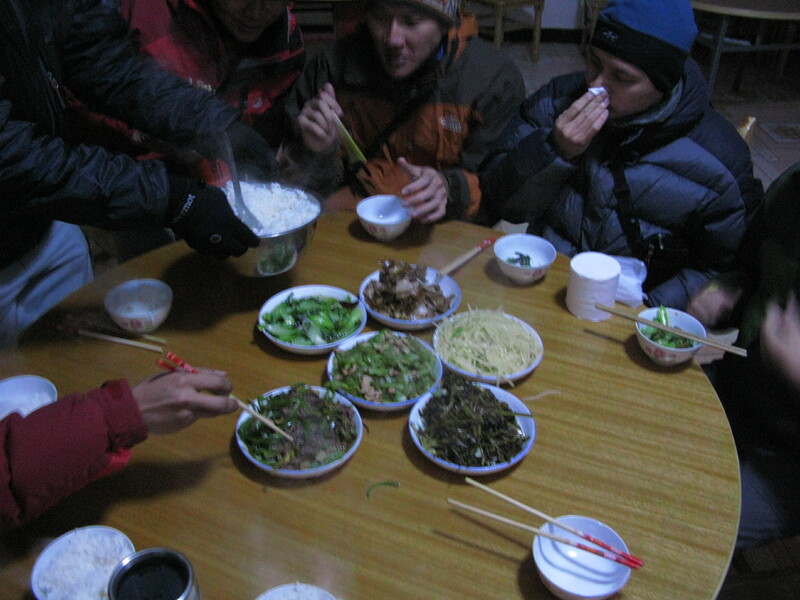 The Cabbage, potato and carrot broth was a great carbo loader for the summit push at 2am the next day. 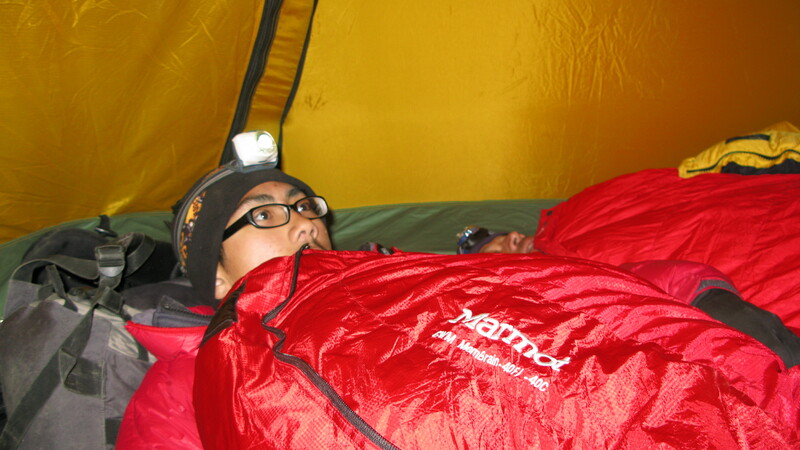 In the tent, ready for the next day's ascend up to the summit. I'm using the marmot cwm -40 with inner liners. 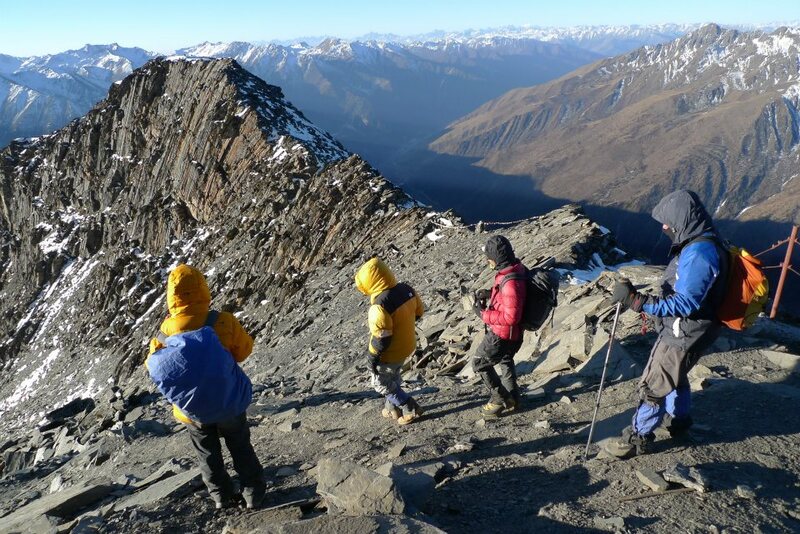 The trip to the summit takes 5 hours if you are fast. 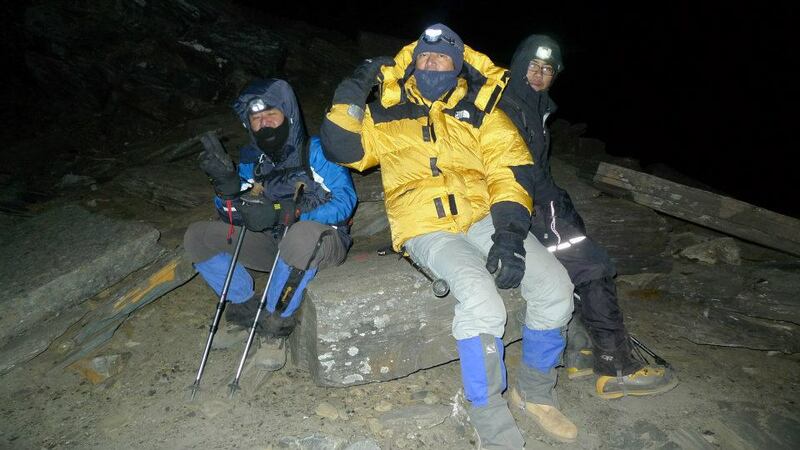 We Started at 0230 and made it to the summit at 0745. I managed to be the first to reach the summit and see the first light of the last day of the year. the way up was not easy. Breathing which seems like a seemingly easy task was one of the hardest things to do because of the cold winds and wind chill nearing the summit. Coming down from the summit. It was really the first time in my life climbing mountains that i asked myself how I was going to get down. Icefield down from the summit. Down from the summit. Sun never felt so good before. HAPPY to be back. Here, I'm with Le Pu and his wife on far left and our team. I’ve done my first Snow climb and i’m very happy to come back and enjoy warmth. 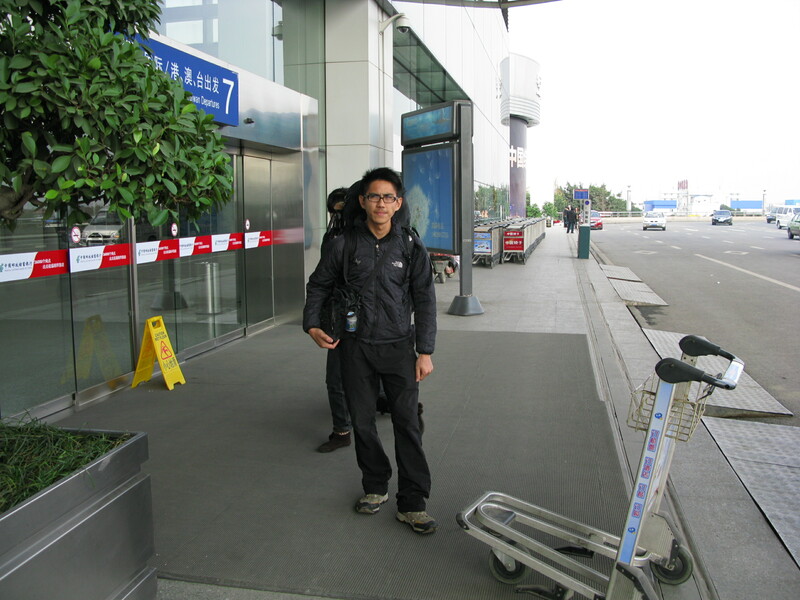 Just when i was getting comfortable with the cold, I had to come back to Singapore to be a soldier. Well, look out for my next travel adventure. Will upload more of my previous travels from previous years to come. For more photos, check out my facebook account at Jeremy Tong Zhi Hao. Previous postWhat’s Hot in the North? Hatyai! Hi. I’m wondering whom you used for a guide. 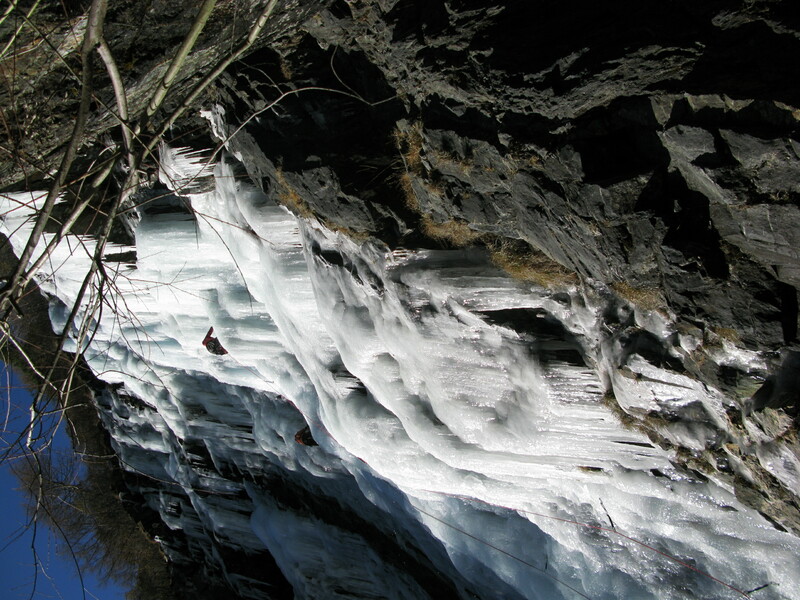 I’m looking to do some ice climbing in Si Chuan this month, and looking for a reliable outfitter. Thanks. Hi, Sorry for the late reply man. I got my contact from Jane Lee from Singapore Women’s Everest Team and then she introduced Kim Boon, their coach for the EVEREST climb. You can check him out at my Facebook page. Type in Jeremy Tong Zhi Hao and find my friends. 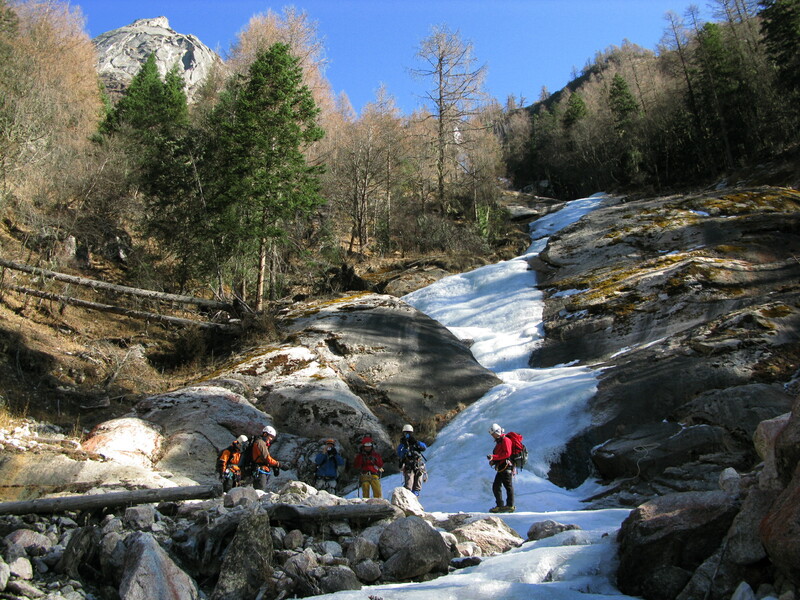 Just wondering if it is possible to climb Dafeng without ice climbing? I would love to get to the top but have no experience climbing like that… I’m really looking for just a tough trek. 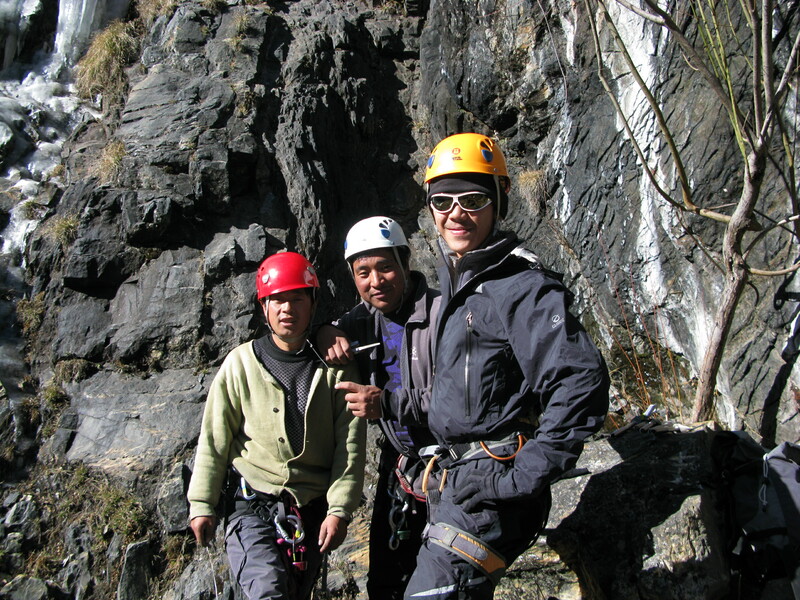 Could you share me your contact number ( mountain guide ) ? 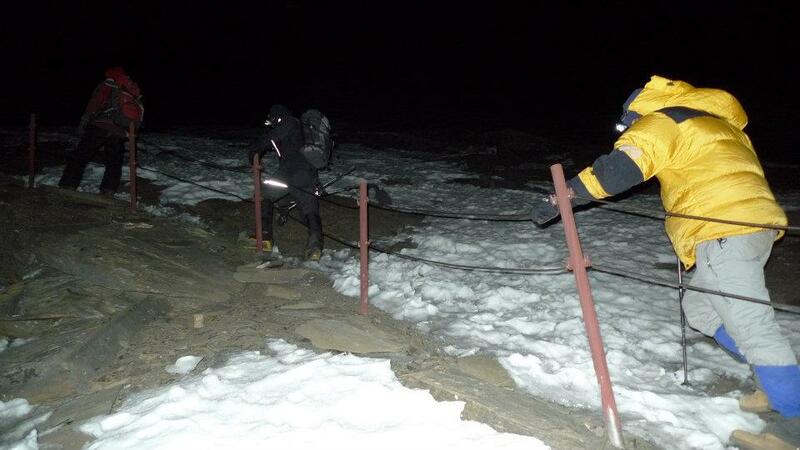 I have the contact for the guide who organizes this climb in every winter. 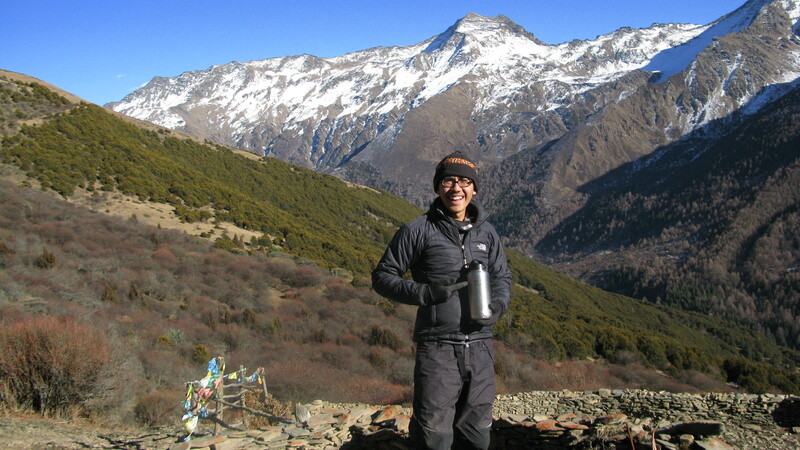 He’s a Singaporean Mountaineer and goes by the name of Kim Boon. I can pass you his email address or Facebook name and you can contact him from there. Ok sure, u may pass his email address of FB to me. 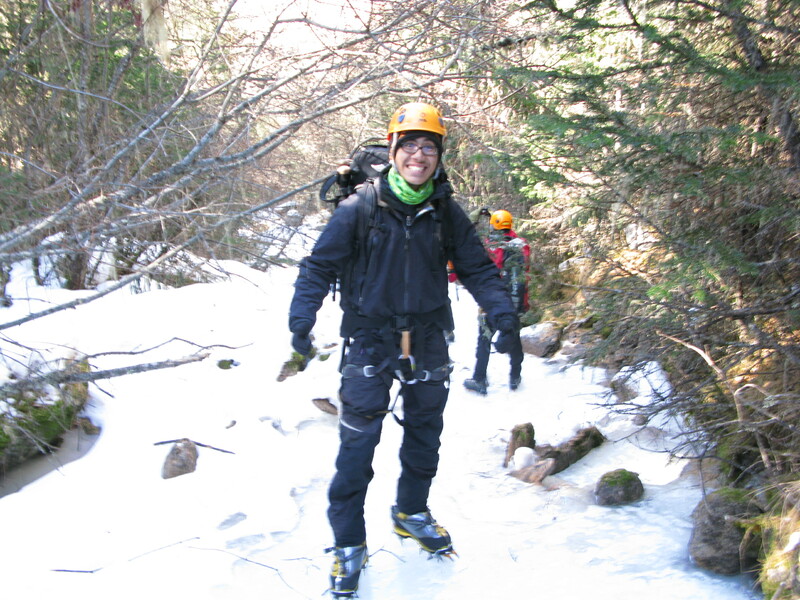 I am from Malaysia and is interested to do a ice climb in Siguniang, Sichuan. 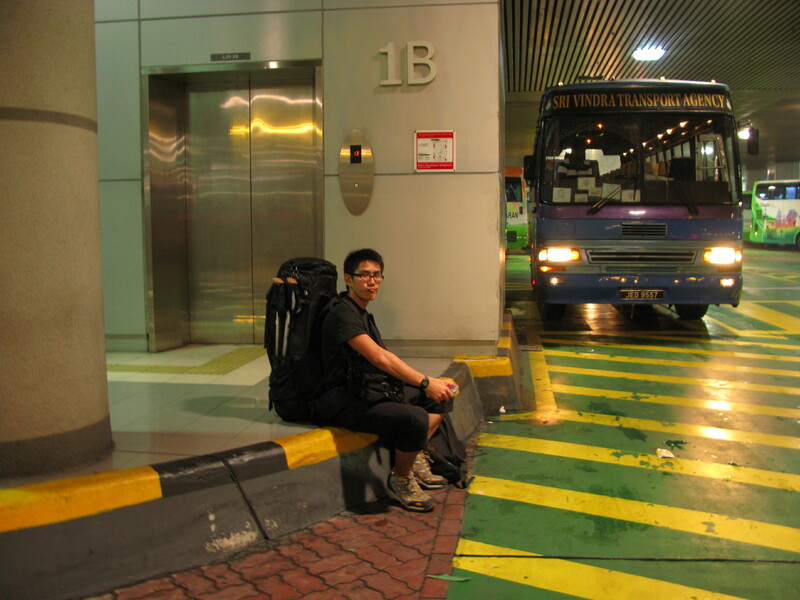 Can I also have the contact of Mr. Lim Kim Boon and also the approx cost of the trip with the course included. ( only Ice course ). Hi!! Nice to meet you! kbclimbing@gmail.com. Approx costing might have increased. You can email him for further information. Hope your memory of this trip is still alright because I have a few questions that will really help me out for my trip this December. 1. 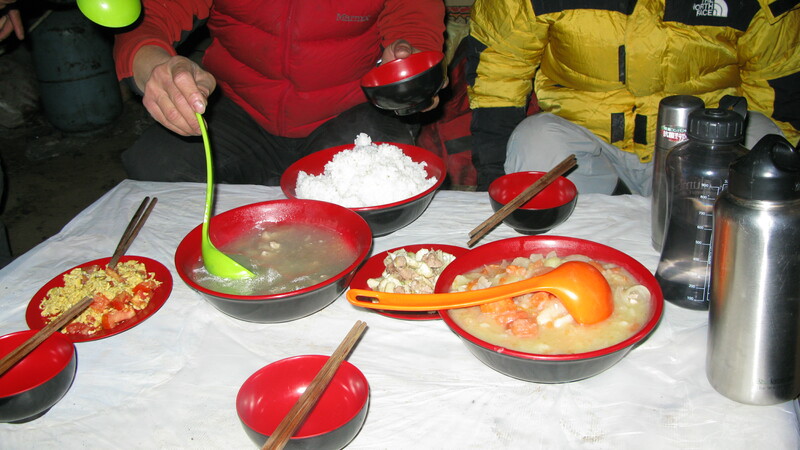 What’s the lowest night temperature at Dafeng base camp? 2. Are there enough huts at BC or do we have to prepare our own tents? 3. 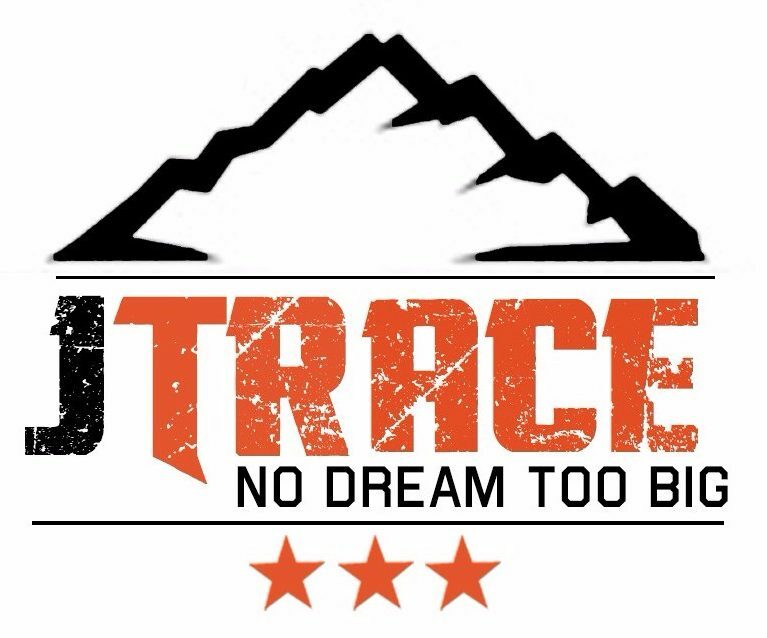 Are there any decent equipment rentals at Rilong (sleeping bags, pads, tents)? 4. What was your fire solution? Gas stove? If so, do they sell gas canisters in Rilong? 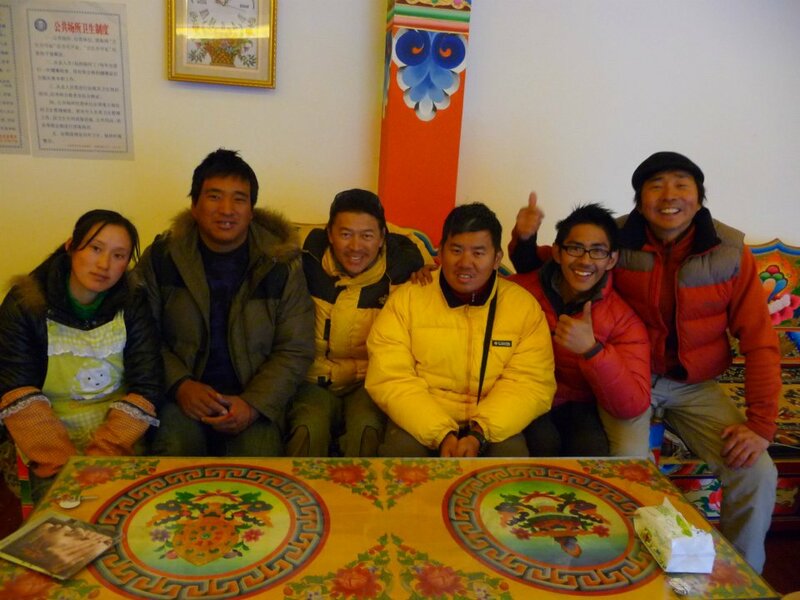 Yeah pretty much still fresh in my mind but please note that the expedition to Da Feng was down through a Singapore Mountaineer who runs expeditions and ice climbing in the si gu niang area. I’ll still try my best to answer your questions since you look like you wil be headed there yourself. 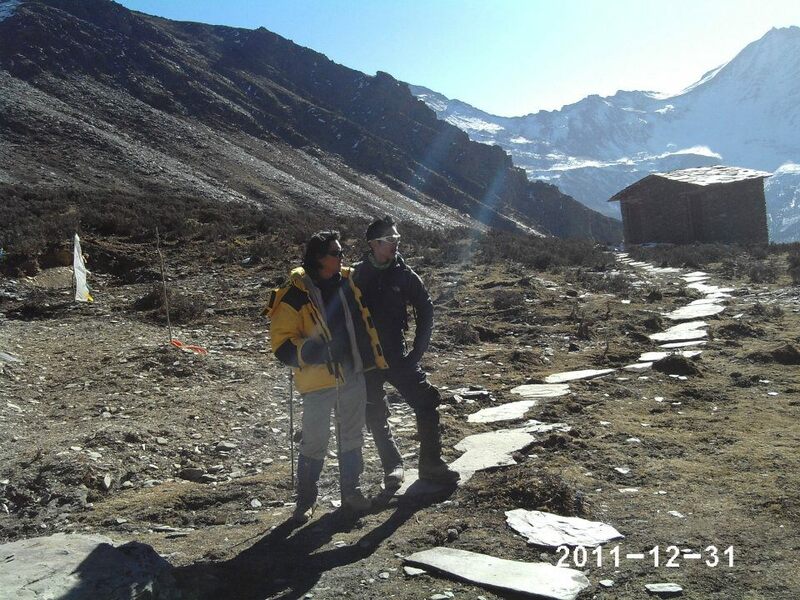 Huts and tents: No huts except for lunch stop on route to base camp. You will have to have your own tents and equipment. sleeping bags etc. Fire Solution: You can hire some stoves and canisters in ri long, they should have it, but better to do the shopping in Chengdu. Hope this helps. Anyways I used the person below for the climbing for da fang and ice climbing. This is his email: kbclimbing@gmail.com. Approx costing might have increased. You can email him for further information.